Today video poker has become an incredibly popular pastime. 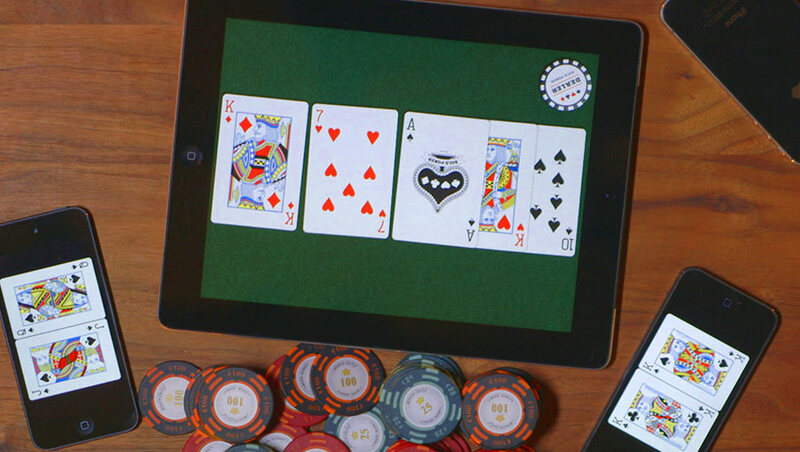 Millions of players from around the world compete in the so-called poker rooms. 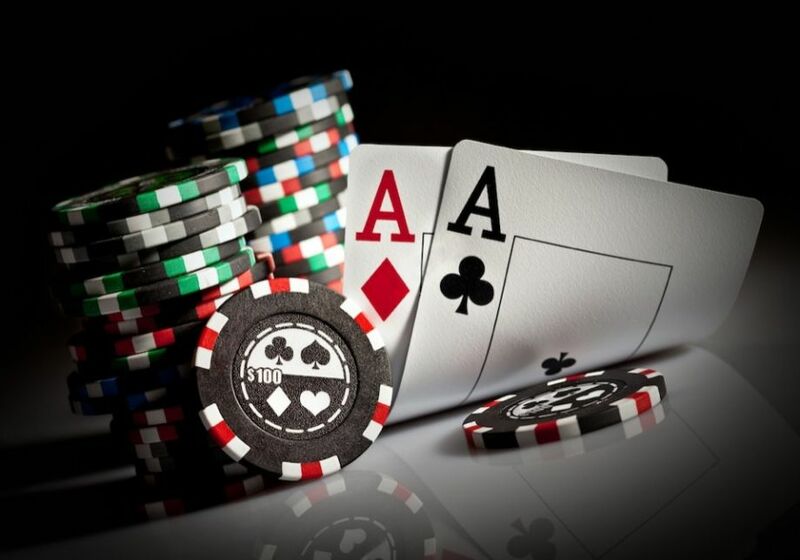 These establishments differ in many respects, like the brand popularity, the number of clients, authority, the volume of the financial flow and the type of online poker software they use. It’s no wonder that intelligent people would never give up the opportunity to become the owner of such establishment. You must have imagined yourself to be an operator of PokerStars or Full Tilt Poker a couple of times. Online poker software of these clubs creates such a unique gaming environment, which makes a member feel like at a real table. But then all the dreams disperse, and many questions arise: where to start, what poker programs are necessary, how to get online poker software? Let us make things clear. There are several options for the server, which you can choose at sole discretion. Online poker software involves using a random number generator. There are many programming languages that allow writing your own unique RNG. The crux of its operation is that it randomly chooses subjective data. You can also use some sounds and apply them as entropy. As a result, a certain sequence can be obtained. Often the Linux kernel is used as the code. So basically, there's no problem with that, and it's an easy task for a literate programmer. But when you try to license your creation, there may be serious complications. So it's a lot easier to just buy online poker software, which passed all the checks and obtained the necessary certificates to legitimize its work. If your decision to open your own poker room remains unchanged, and you're not going to stop, we shall move on to the next step of creating software for your customers. There's definitely something to choose from: Delphi, C++ & QT or wxWidgets, Java, C# & WinForms or WTL. But then again, the need to certify any gambling activity makes an independent development an entirely unprofitable endeavor. The official document is the cornerstone of the whole project no matter how good it is. other important components, which include support for connection security, opportunity to pay using the Web resource interface, etc. This is an incredibly large amount of work, which requires a whole team of qualified employees. It's hard to imagine a poker room operating without a support service. It’s important to not simply gather good competent specialists but also to take care of the technical aspect of their interaction with the players. If we talk about financial contributions, you should understand that quality poker room needs serious investment. The fixed capital will be spent on online poker software. You have to take care of the technical aspect as well to obtain a license. If there is even a slight chance that a website might be compromised, no one will certify such project. You should rationalize the ways of promoting your business and support its activities. How much money will marketing and advertising, workers' wages, fierce war with competitors, etc. require. If are still reading this, then you are truly a tough nut. ability to implement unique special offers to leave your competitors behind and take your niche in the marketplace. Poker Programs: What Types Of Tournaments Are Supported? We believe that it’s needless to mention the importance for tournaments in poker rooms. If you want to open your own poker room, you can just buy all the software you need and free yourself from the unnecessary hassles. By contacting the Casino Market agency, you can get good and advanced business solutions. A certified RNG and intelligently optimized platform will allow you to quickly promote your business and take the pride of place in the gambling marketplace. The company's specialists also provide assistance on marketing issues. Casino Market offers you a great opportunity to open the international poker room and make real progress.